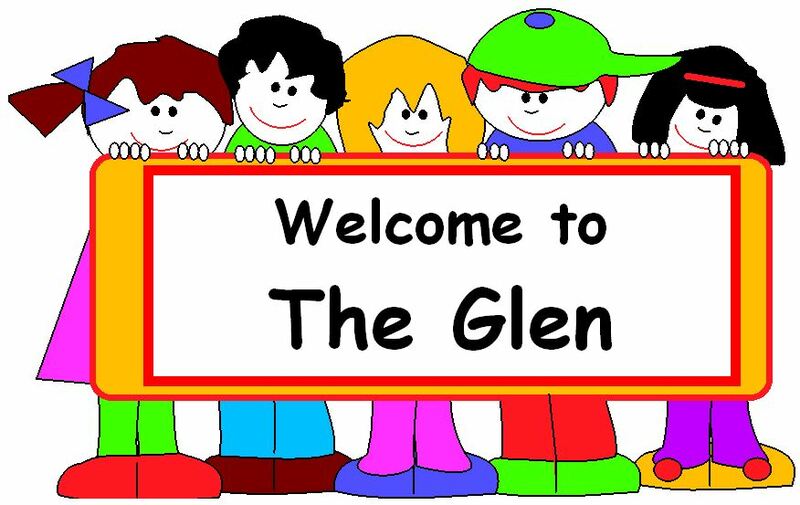 “The Glen” is the name of our new unit for ASD (Autistic Spectrum Disorder) pupils which opened in September 2013. It was previously located in the Learning Support room and Library on a temporary basis until our new building was completed. We moved into our new, purpose-built building after the Easter holidays in April, 2015. It is named after The Glen, a natural phenomena located near our school, consisting of a long narrow passageway through the south face of the nearby Knocknarea Mountain. The name is also a wonderful metaphor for what we are trying to achieve working with Autism pupils in our school – seeking to find a passageway through the difficulties which Autism presents. Yet, like the beautiful flora and fauna to be found in The Glen, there will be lots of interesting learning experiences to be found in our Glen in Ransboro. We are very grateful to past pupil and photographer Ciarán Mc Hugh for allowing us to use one of his images of the Glen on this site and for our Twitter profile picture. More information on this new venture will be published on this page in due course.